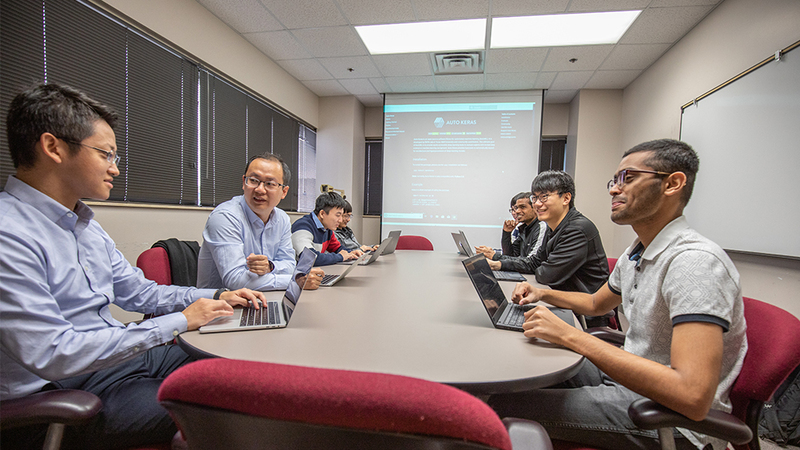 Motivated to provide powerful machine-learning tools to the general public, Dr. Xia (Ben) Hu’s team at Texas A&M University is enabling those with limited background knowledge in machine learning to utilize such tools more easily. The team’s solution? AutoKeras, an open-source software library for automated machine learning. An open-source software library like this is beneficial because it allows the general public to easily get access to powerful though complicated deep models. AutoKeras, and other automated machine learning tools, can be applied to a variety of industries including healthcare, autonomous driving and manufacturing. 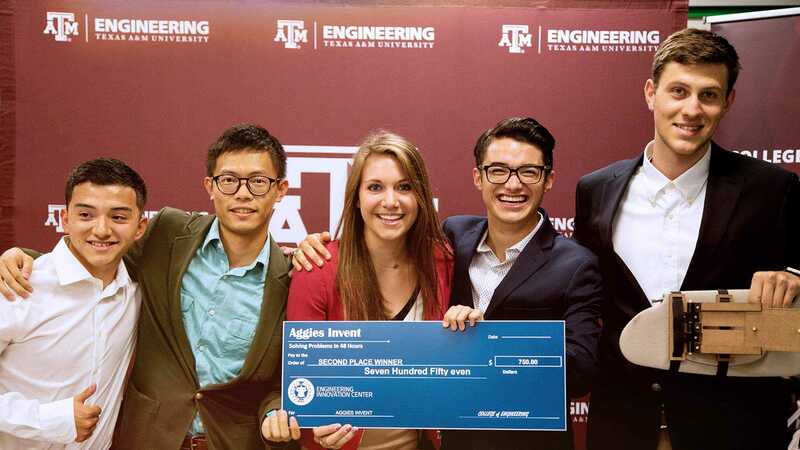 Hu and his team of graduate students pursued the project from start to finish. They began by designing the algorithm, all the way to the end by fully developing the software. 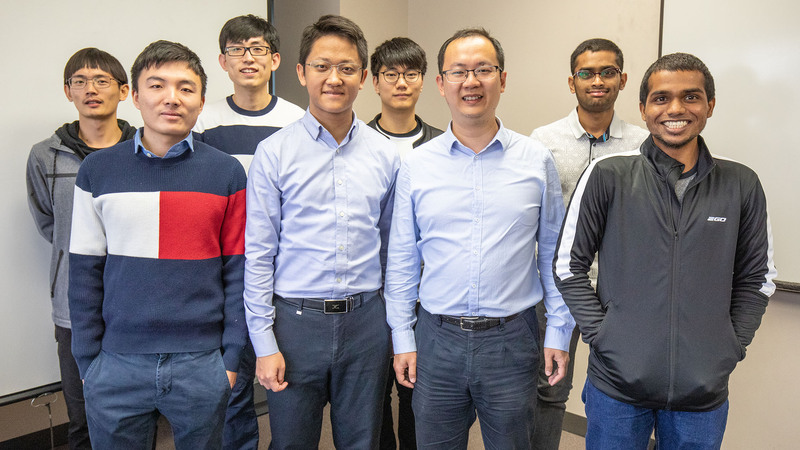 The team is comprised of Hu, principal investigator; team leaders Haifeng Jin and Qingquan Song; software developers Zonglin Yang, Boyuan Gong, Thuniki Yashwanth Reddy, Satya Kesav Gundabathula, Cheng Cheng and Praveen Kumar Venugopal. Funded by the Defense Advanced Research Projects Agency, the team has worked for more than two years on developing AutoKeras. They are now in the final stage of testing, but those interested can download a pre-released, as-is version at their website autokeras.com. Since its pre-release, this software has received more than 4,000 stars on Github, becoming the top rated open-source automated machine learning package. 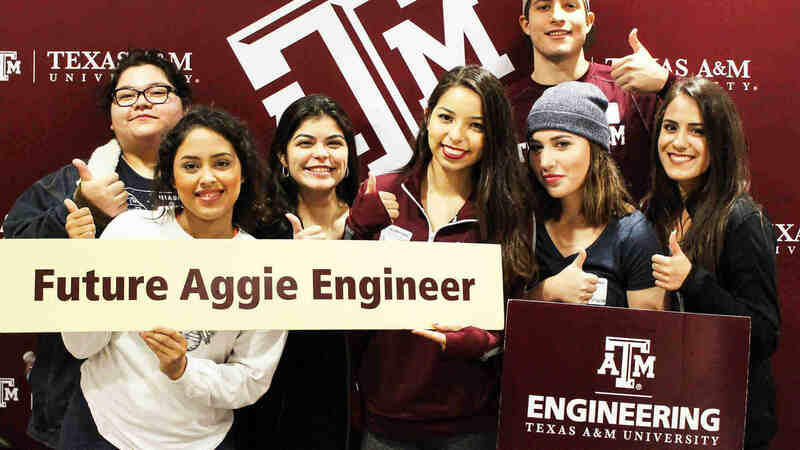 Their work has been featured in numerous articles in publications around the world including Towards Data Science, Analytics India Magazine and Medium, among others. Along with other projects mainly from internet giants such as Google and Facebook, this work has been listed as one of the “key breakthroughs of AI (artificial intelligence) in 2018 and ML (machine learning) trends for 2019” by Analytics Vidhya. “The successful outcome of this project will lead to advances in automated machine learning especially neural architecture search and enable the researchers and practitioners without a background in data science to create machine learning, especially deep learning models, for facilitating their research and applications,” Hu said.